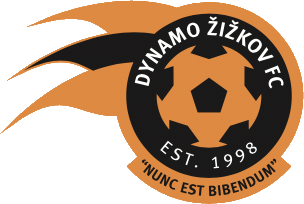 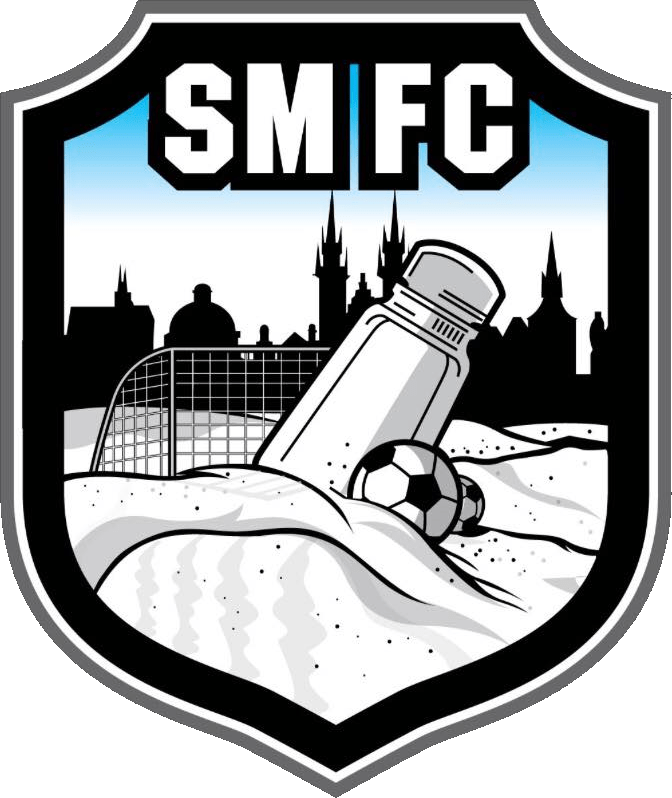 Armand Guri from Partisan Prague B has been suspended for his team’s next match vs. Salt Miners. 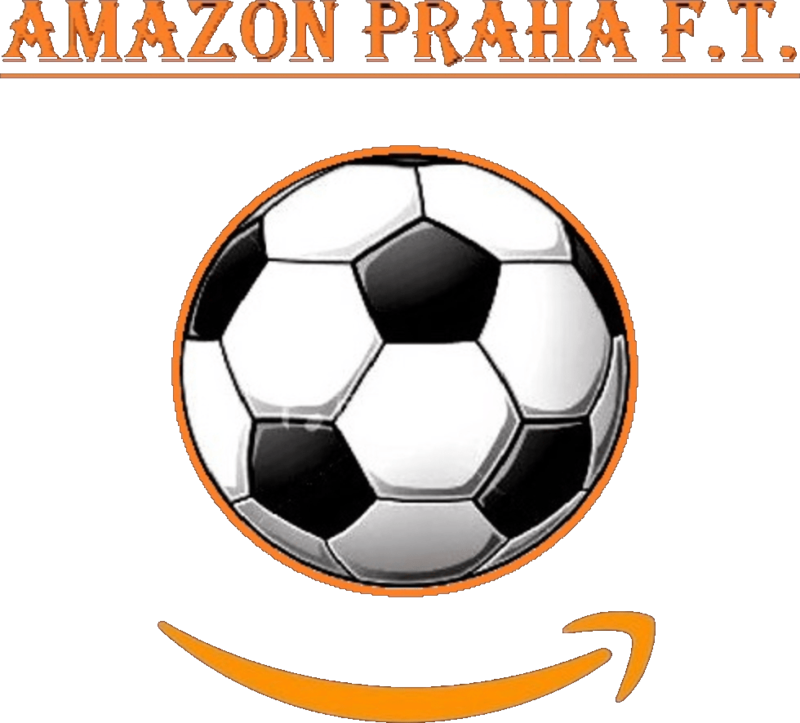 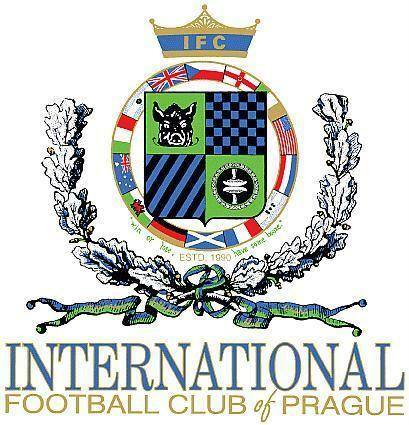 Partisan player got a red card vs IFC Prague. 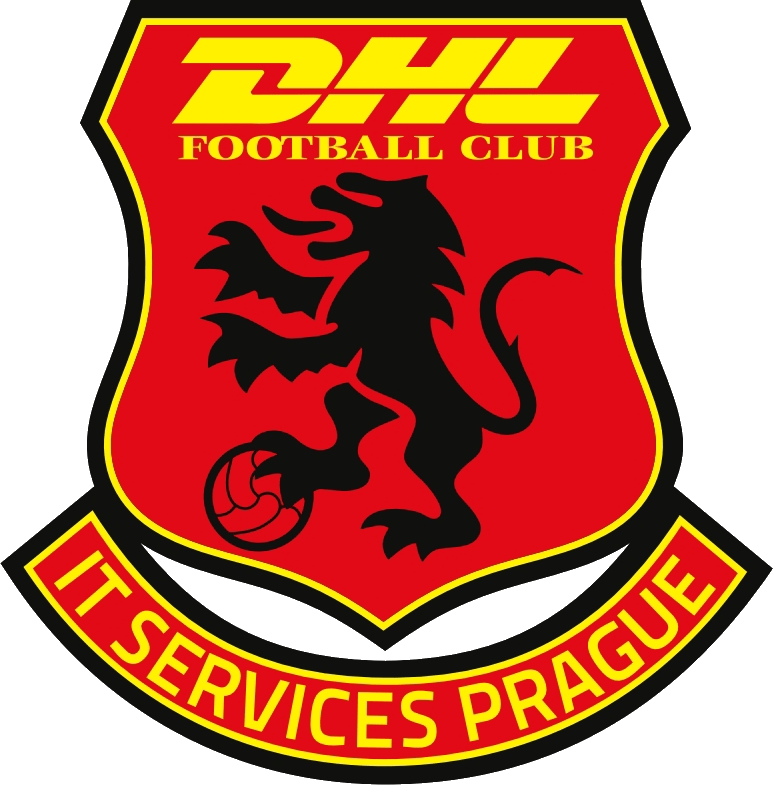 Prague Devil‘s player, Lorenzo Polo got a red card in his team’s match vs. Partisan and will be suspended for Devils’ next Championship Group B match vs. Johnson & Johnson.